We are Catholic. The Gospel is the foundation and purpose of all that we do. Therefore, we seek to form young men and women in the image of Jesus Christ. This formation is the deliberate effort of administration, faculty, and parents. We strive to help students grow spiritually, academically, athletically, and socially. This will prepare them to take up their personal and social responsibility in the City of Man during their pilgrimage toward the City of God. Sea not only offers scholarship money, but it is also among the least expensive tuition rates in the region. Learn more about becoming a part of the Sea Family. 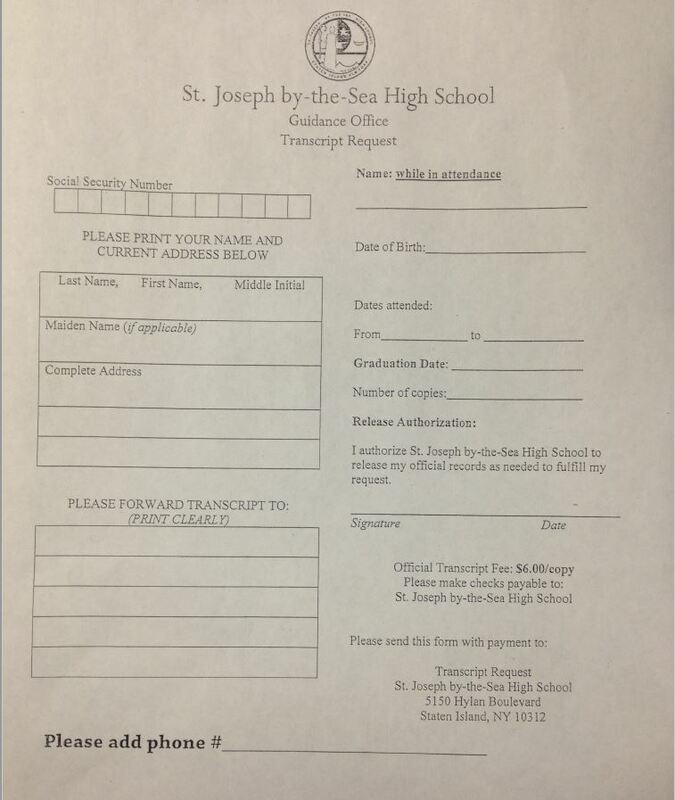 Interested in taking a tour of St. Joseph by-the-Sea. Simply click the link below fill out our online form. There are several dates and time available to chose from. Sea is 100% college preparatory and our students have the ability to earn up to two full years of college while in high school. Learn about our College Program today.